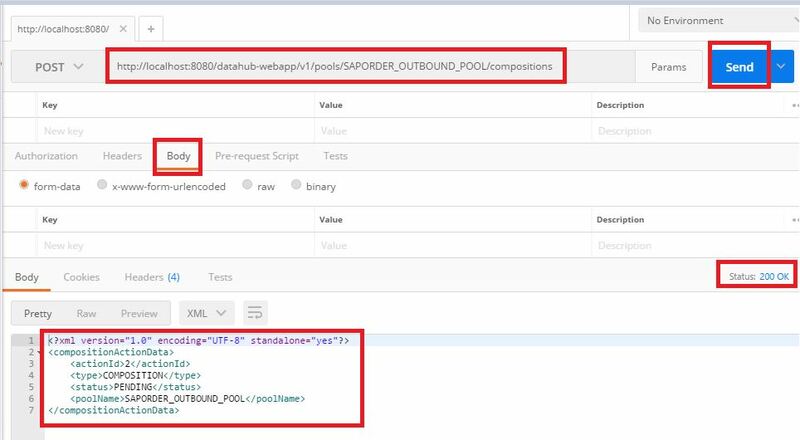 This blog walks through on how to install Data Hub and Integrate SAP Hybris Commerce​ to SAP ISU backend. 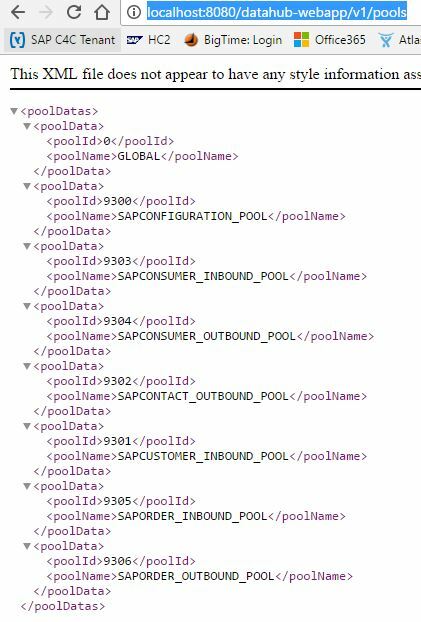 What is Data Hub and what role it plays in the Integration with SAP or any Third party system? A data hub is a database which is populated with data from one or more sources and from which data is taken to one or more destinations.​ Its like staging area situated between one source and one destination. 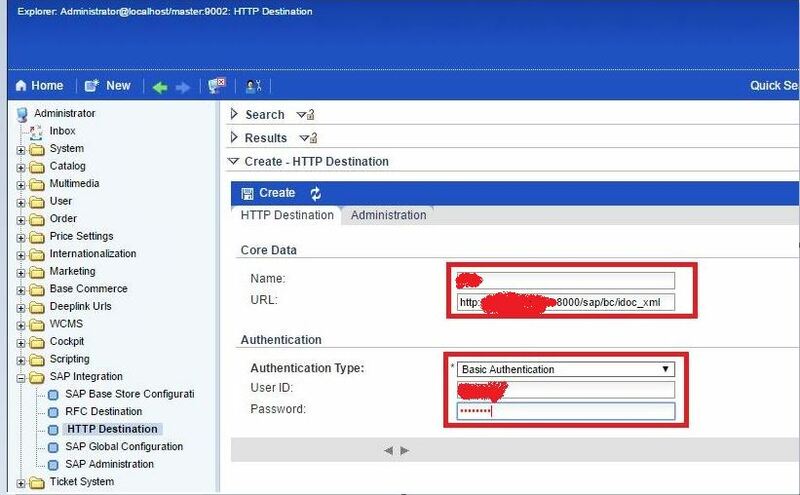 It can be used to connect SAP or non SAP systems and data replication in both directions. How data execution take place from Source to Destination with DATA HUB? These three steps called as staging area and where data will be analyzed before fed to destination. 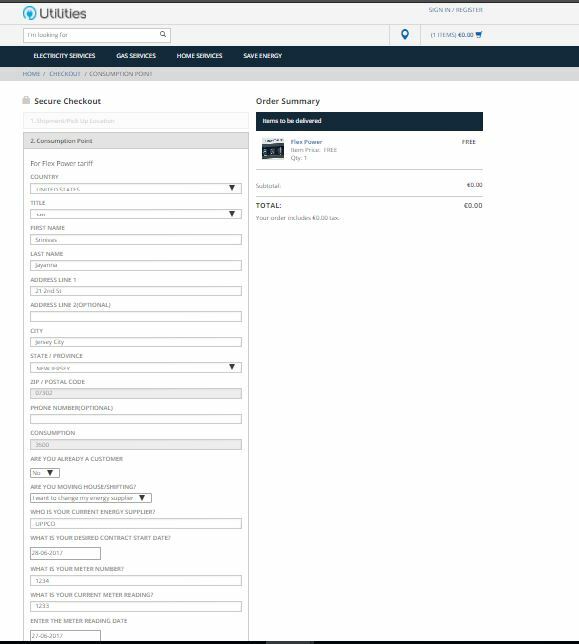 Lets start integrating Hybris Commerece and ISU using Data Hub. Download based on your system operating system 32/64 bit processor. 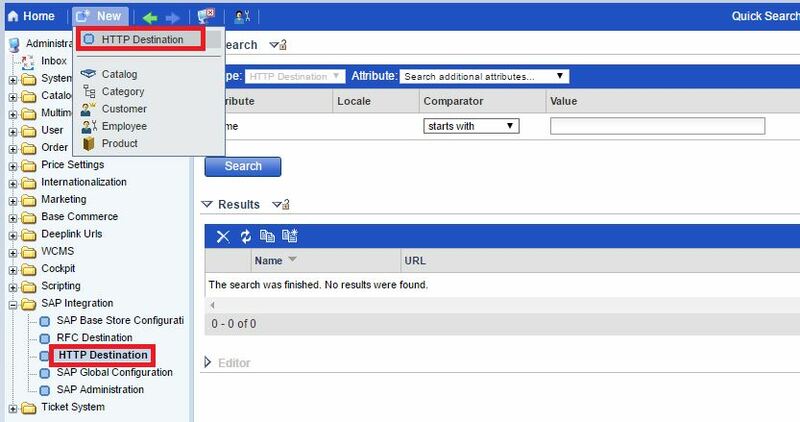 Enter below data in the datahub-webapp file. 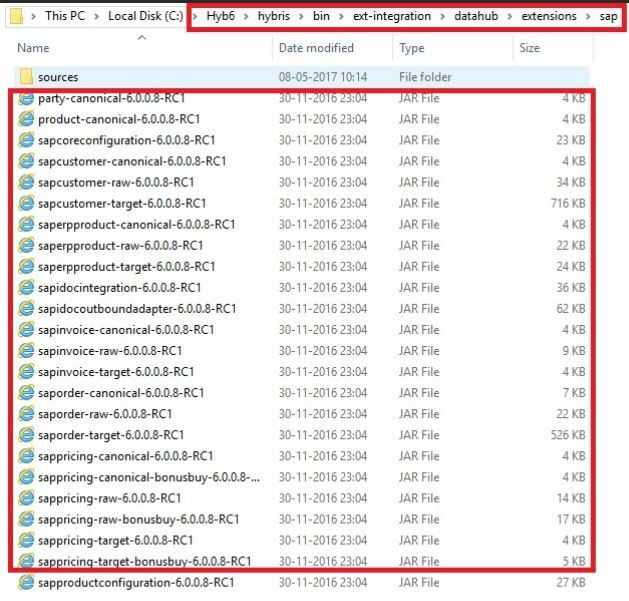 As you can see above,this file is referring some jar files in datahub folder, but these folders or files are not availble and same we need to create. Goto datahub directory and create these folders. 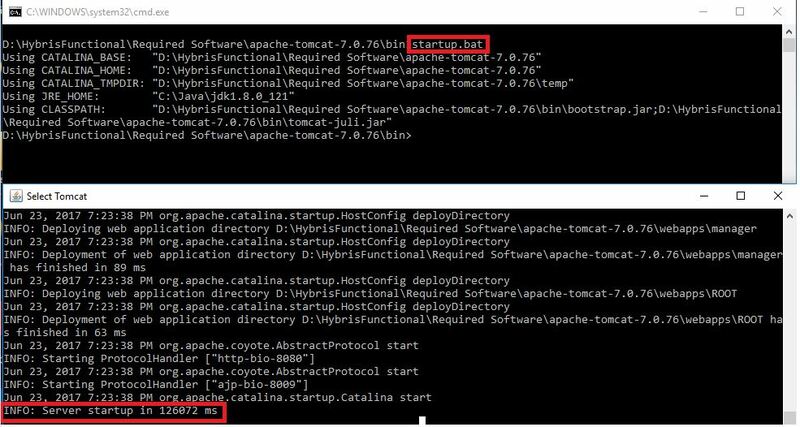 Start the Tomcat:Goto <Your Path>\D:\apache-tomcat-7.0.76\bin right click and open command prompt. Copy the below content to local.properties​. 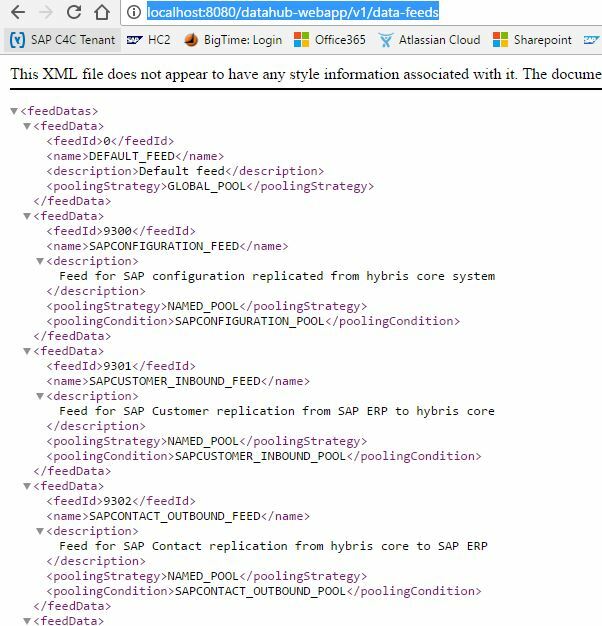 ​Goto: C:\Hyb6\hybris\bin\ext-integration\datahub\extensions\sap​ copy the jar files highlighted and past it to erp ​folder. Now start the Tomcat server. open the file and comment the below part and re-start the Tomcat server again. Now modify the archetype version and SDK version in below command as yours and run the command​. In the below command sapisuorder ​is the folder name which we indicating to create, you can give any name of your choice. 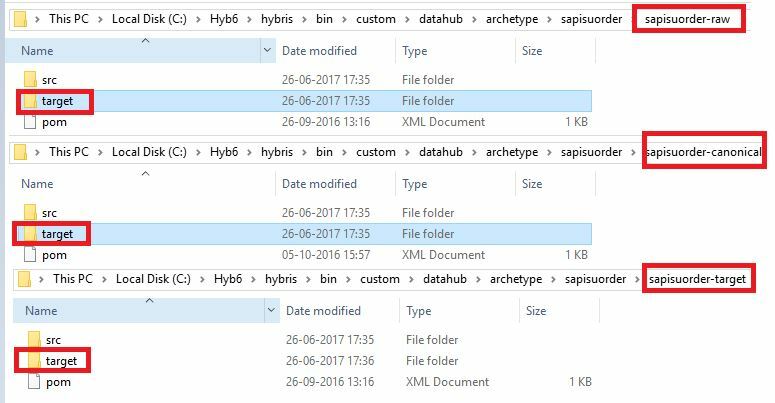 Open your archetype folder C:\Hyb6\hybris\bin\custom\datahub\archetype and see that the sapisuorder folder is created automatically​. 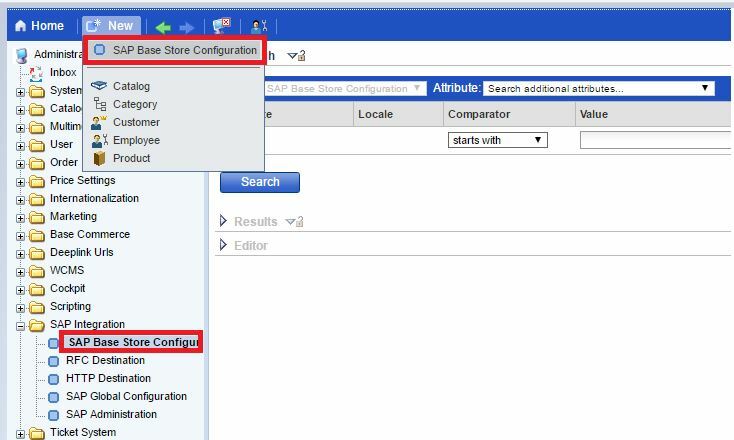 Once mvn install successfully, one target folder will get created in Raw, Canonical and Target folder in sapisuorderdirectory. 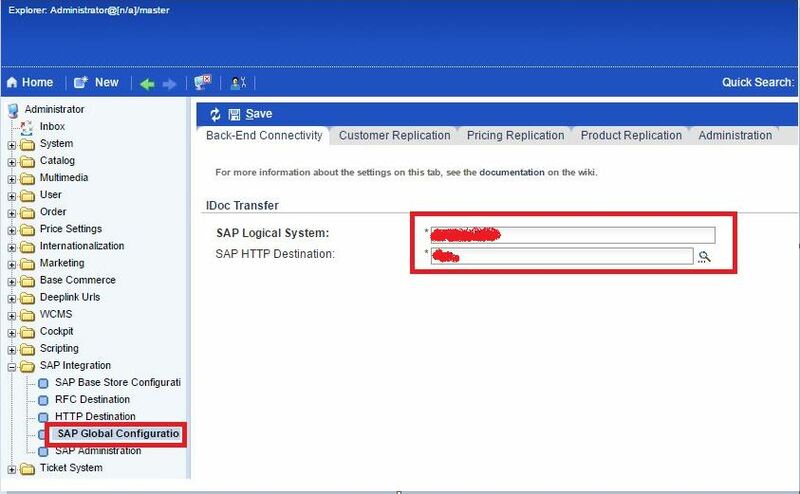 Note: Here we are connecting to SAP ISU and all the backend configuration ​already done and not covered in this blog. Click on HTTP Destination and create new. 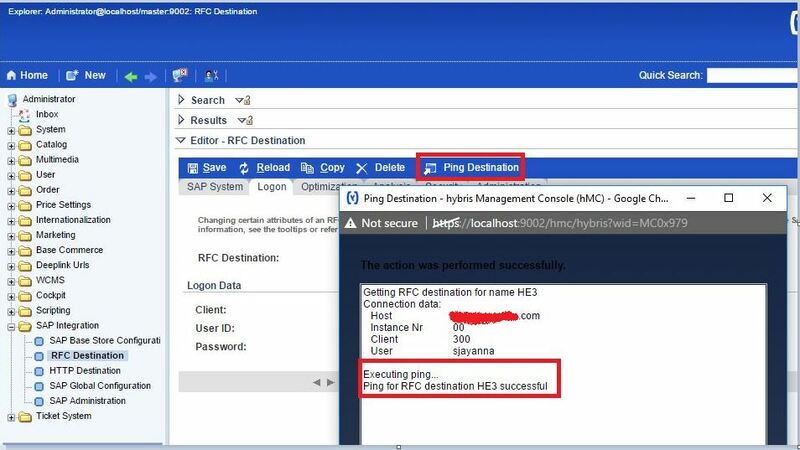 ​Goto SAP Global Configuration, Give the SAP Logical system name and HTTP destination created above. 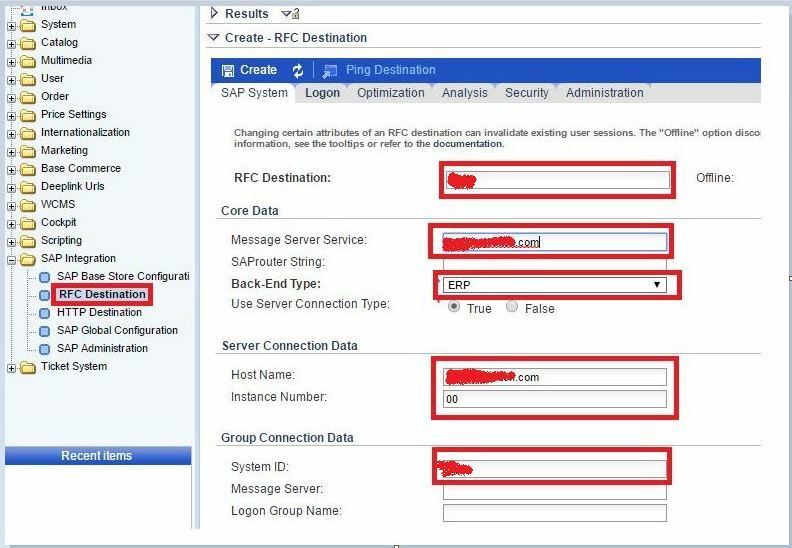 Goto RFC Destination and click on Create New and enter the details SAP system which you need to connect. 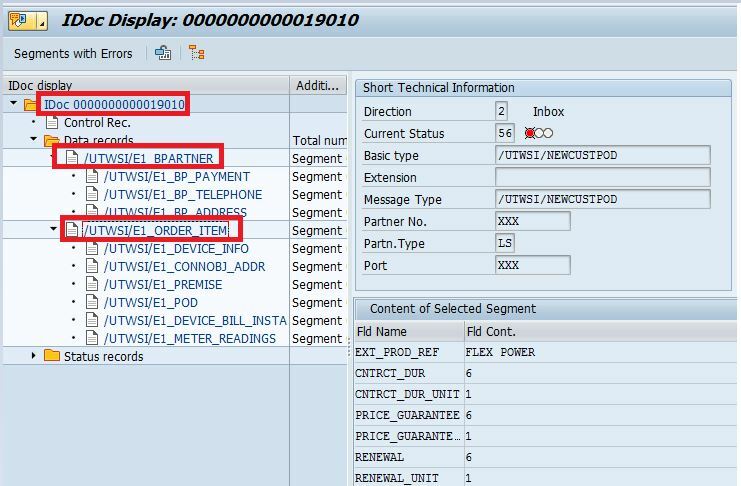 In the SAP System tab provide the SAP system details. 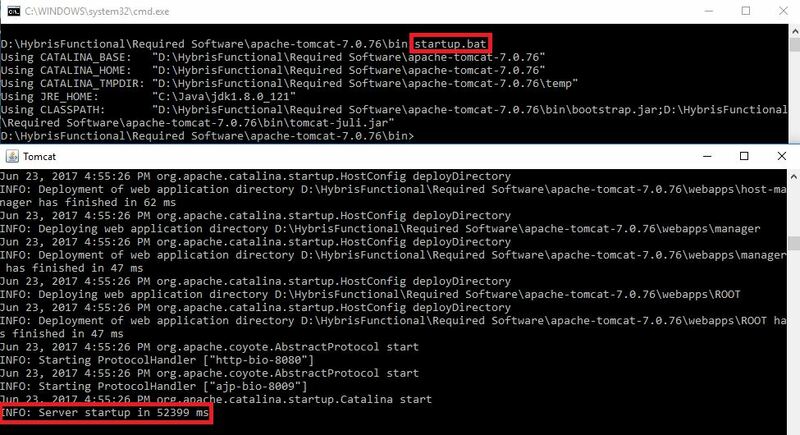 Start the Tomacat server and open the MySQL work bench and login to uteg connection. I am using Google Postman app for Data Composition and Data Publication. You can use any 3rd party tools. ​Data composition: Transfer of data from raw items to canonicalitem​. IDoc in error status due to some missing config in ISU, but we are good with establishing the communication between the systems. 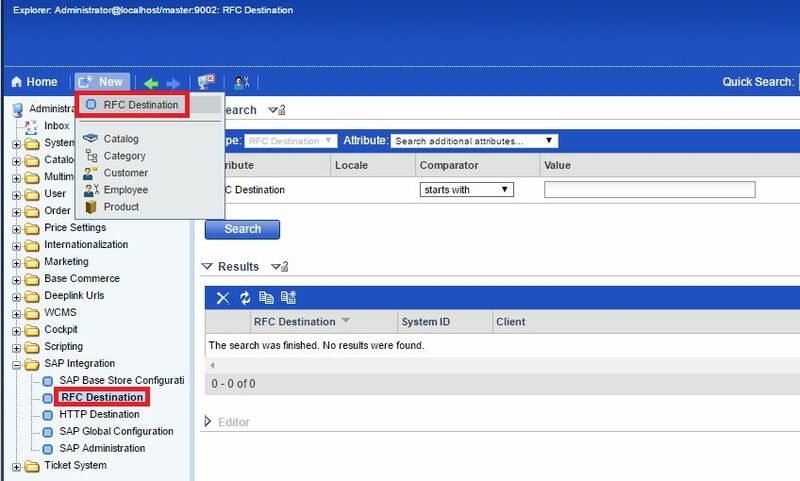 I am not able to see the /UTWSI/NEWCUSTPOD Idoc type in ISU system. Can you let me know how to get that ? 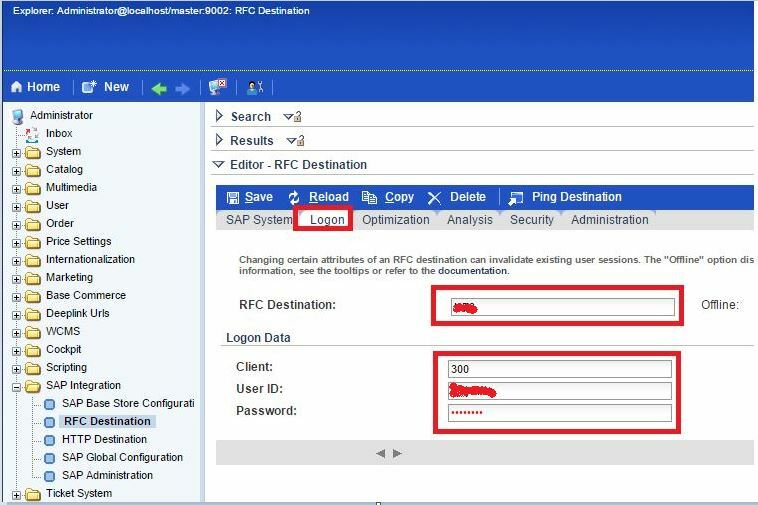 Did all the configuration required are in place in R3? There are certain configs which you need to enable in R3 which I have not covered here. In case its not done then please go through the document which SAP provided. 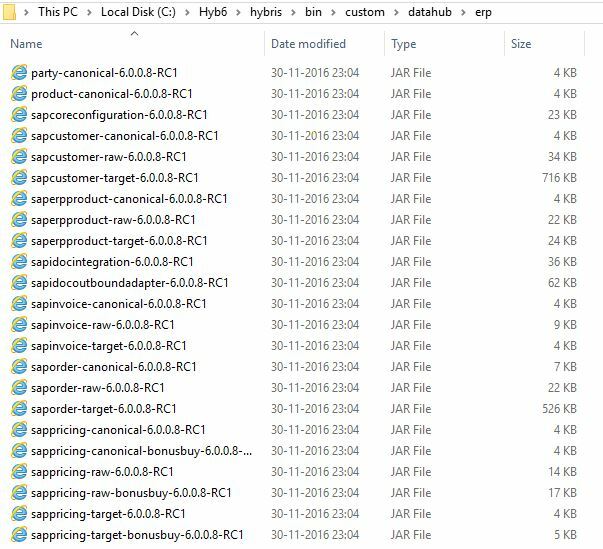 You can find that document in accelerator zip file downloaded.